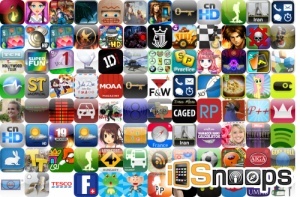 Looking for fresh apps for your iDevice? We’ve found 91 great iPhone and iPad apps that were released over the last 24 hours. This new apps alert includes The King Of Fighters-i 2012, The Secret Legacy: A Kate Brooks Adventure, LDS Jigsaw Puzzles, My Little Hero, Celestial Defense, LEGO Harry Potter: Years 5-7, HungrySquid, Conquest! Medieval Realms, Pandemic 2.5, and many others.